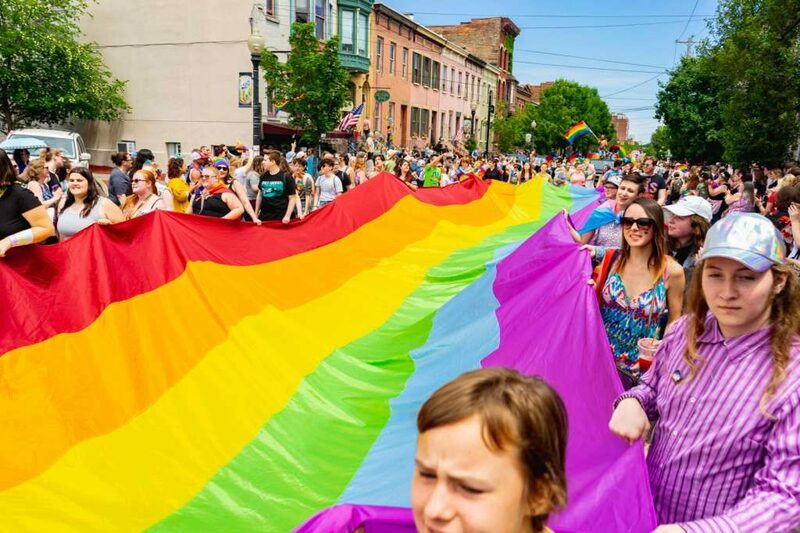 Capital Pride has grown to become one of the staple destination events in the Capital District and one of the largest Parades and Festivals in the tri-state area. With an average attendance of 30,000 people with over 10 days of events, Capital Pride has something for everyone. The planning is underway for one of our biggest celebrations yet, with 2019 being a monumental year in the nationwide fight for rights for our LGBTQIA+ community as the 50th anniversary of the Stonewall Uprising. You can be sure there will be plenty of GOLD Level Events but also some very important historical look-backs and a renewed call to action. 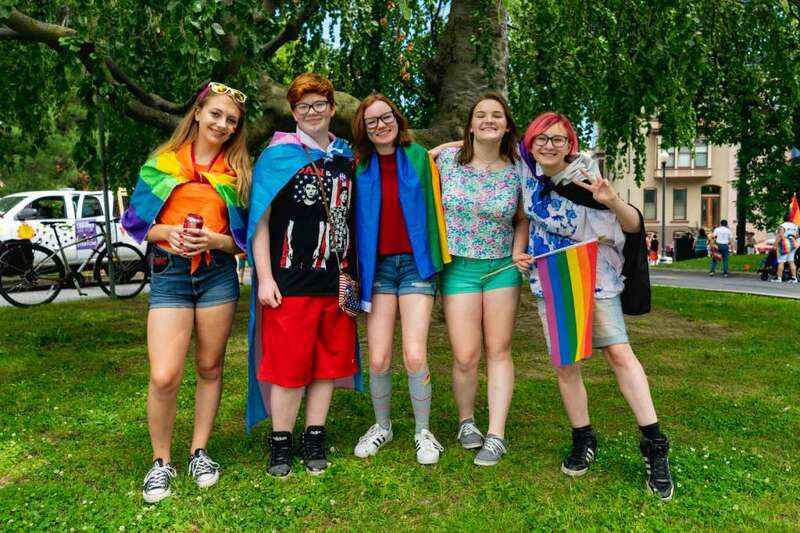 Capital Pride 2019 is your opportunity to get involved, to celebrate how far we have come, to help unite our community in the protection of what we have all achieved and to demand action on what has yet to be accomplished – total equality for all! Capital Pride will kick off on Friday, May 31st, 2019 with a great line up of events spanning 10 days for you to enjoy, from past favorites to new and exciting events and performers to entertain, enlighten and bring our entire community together at the Capital Pride Parade and Festival on Sunday, June 9th, 2019. Capital Pride would not happen without the involvement of our community! Do you have the energy, time and a desire to celebrate your PRIDE? 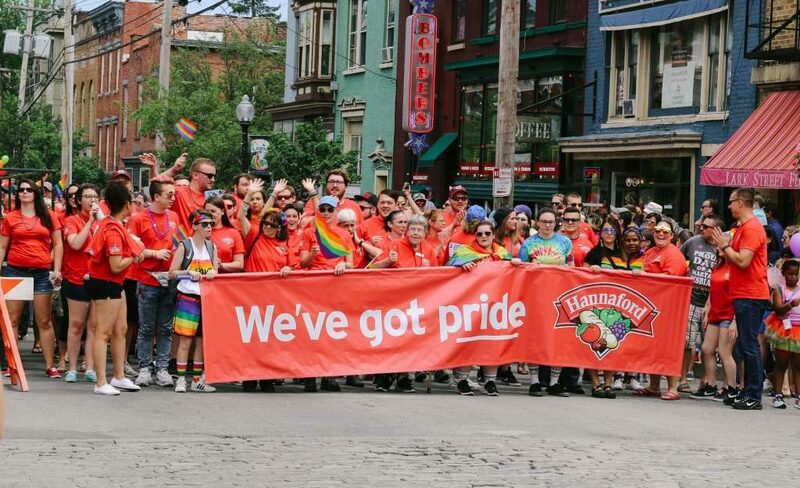 There are several ways you can get involved; Volunteer at the Parade or Festival, Advertise your business in the Pride Guide, March in the Parade, become a Festival Vendor or promote your company with a Corporate Pride Sponsorship. Volunteering at Capital Pride is one of the most important ways you can celebrate your PRIDE. Join us by helping organize this huge event that unites all of our community and be a part of the movement that is larger than ourselves. Advertise Your Business in the Capital Pride Guide which is distributed both in print and electronically to tens of thousands of people in our surrounding 10 county area and beyond. A variety of ad sizes are available to fit every budget. 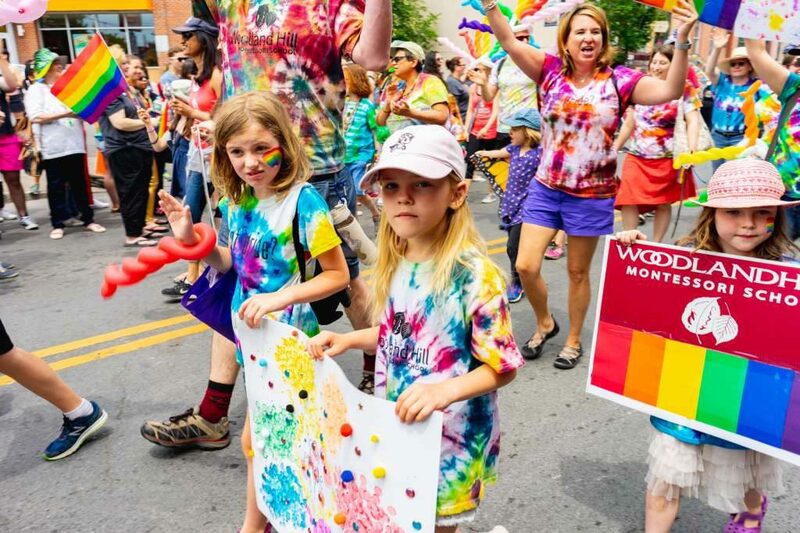 March in the Capital Pride Parade and join over 5000+ members of our community and groups as we march in recognition of the 50th Anniversary of the Stonewall Uprising. Being Festival Vendors (Business, Non-Profit or Food) is a significant part of the Capital Pride Festival and a unique opportunity to expose your products, materials, and information directly to tens of thousands of our festival attendees. Promote your company with a Corporate Pride Sponsorship and connect your brand with our festivals and events audience at the most visible and far-reaching levels with an opportunity customized to meet your specific business objectives. 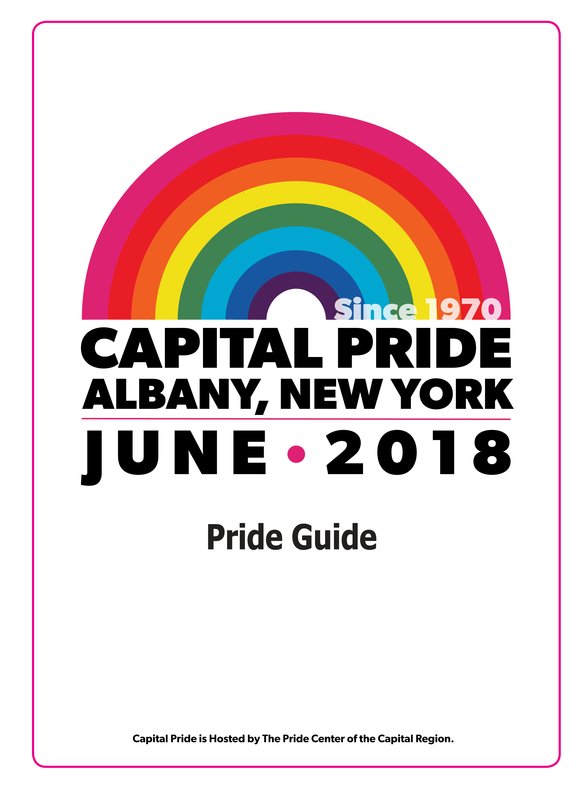 Capital Pride 2019 is produced by The Pride Center of the Capital Region. For updates and the latest news on Capital Pride 2019, please join us at our quarterly community forum on Saturday, March 2nd, 2019 at the Pride Center, 332 Hudson Ave., in Albany NY.